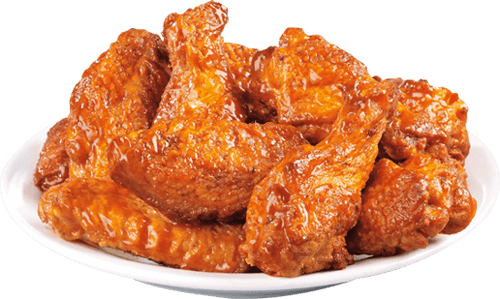 Available Ash Wednesday and every Friday during Lent. 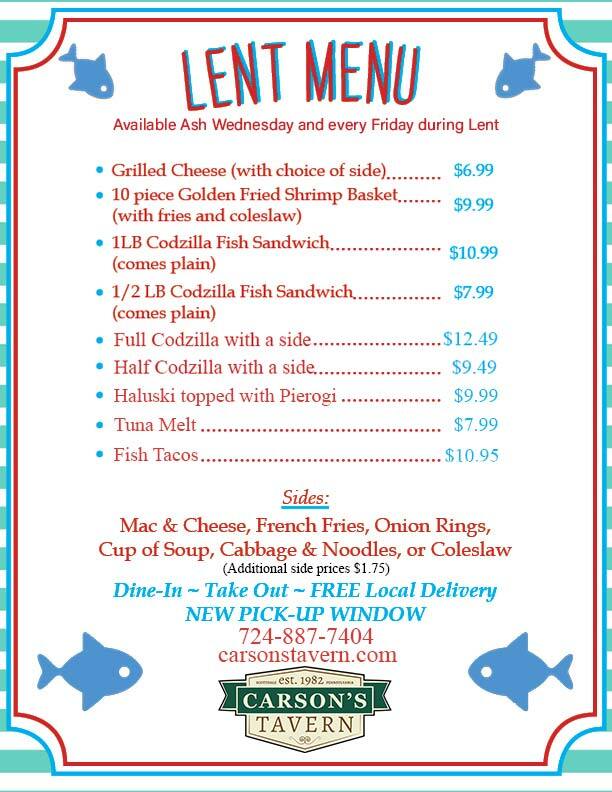 Click below to view our Lent Menu. Offer valid during the month of April. 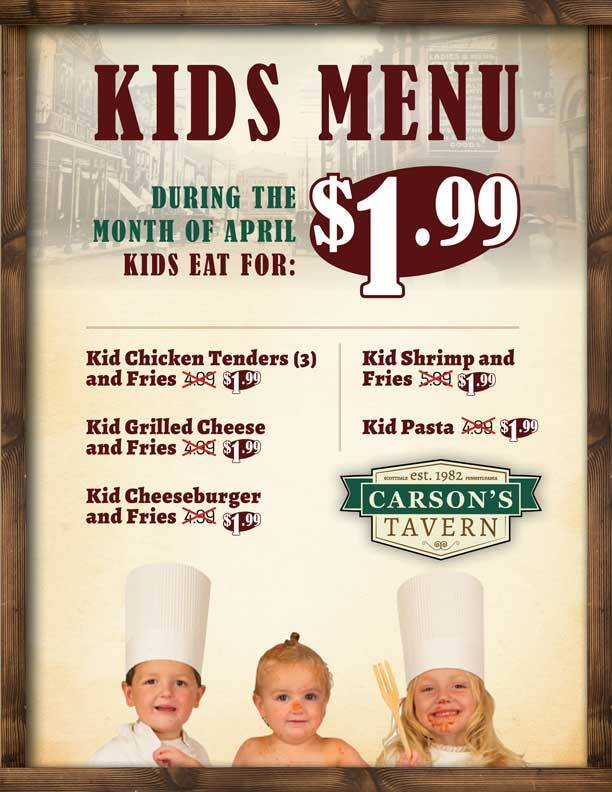 Click below to view our April Kids Menu. 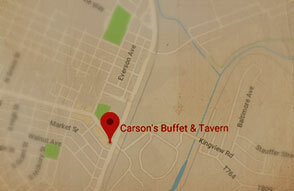 Carson’s Tavern has been a premier dining location in Scottdale, PA since 1982. 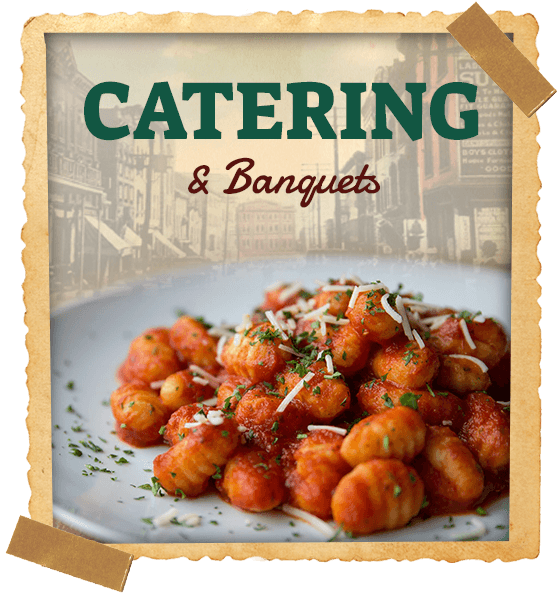 Featuring a full menu along with our award-winning weekend buffets. 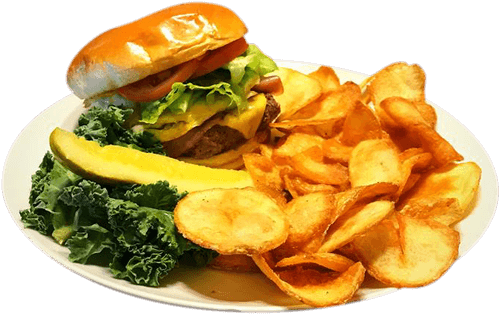 At Carson’s Tavern, you will find that excellent food meets excellent service, thanks to our top-notch chefs and wait staff. 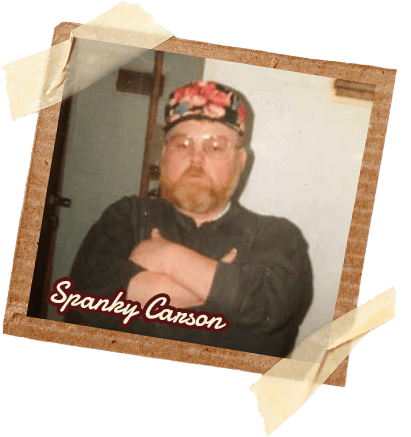 Take Carson's home without ever needing to get out of your car.